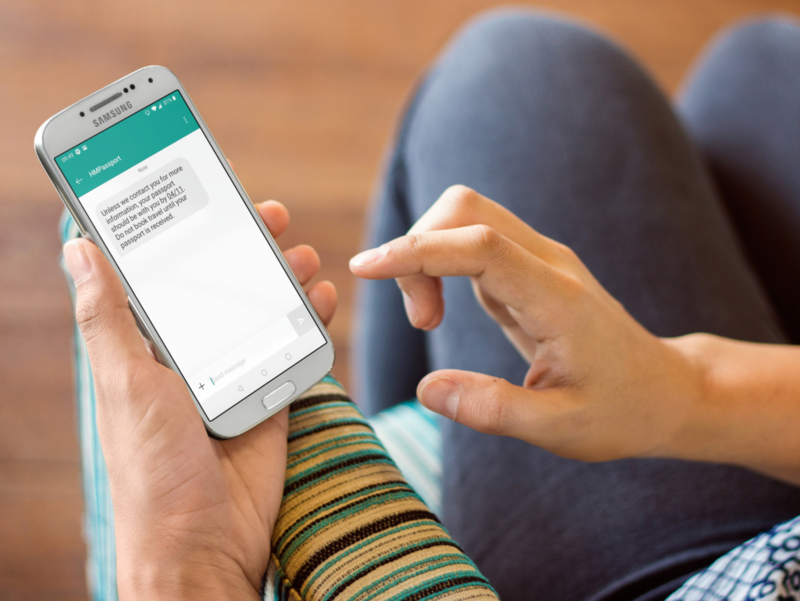 SMS marketing company, FireText, has been awarded an £800k contract to continue providing SMS messaging services to GOV.UK Notify. GOV.UK Notify is used by 164 public sector organisations to deliver messages to citizens about 553 different services, such as the Passport Office, NHS, DVLA, Blood.co.uk and Environment Agency to name only a few. GOV.UK Notify is a multi-channel digital communications platform that UK public sector service teams can use to send emails, text messages, and letters to users of their service. These messages will typically be status updates, requests for action, receipts of applications or supporting information, and reminders.